5 Stainless Steel Strands and 1 Copper Strand for Extra Conductivity. Ideal for use with horses. 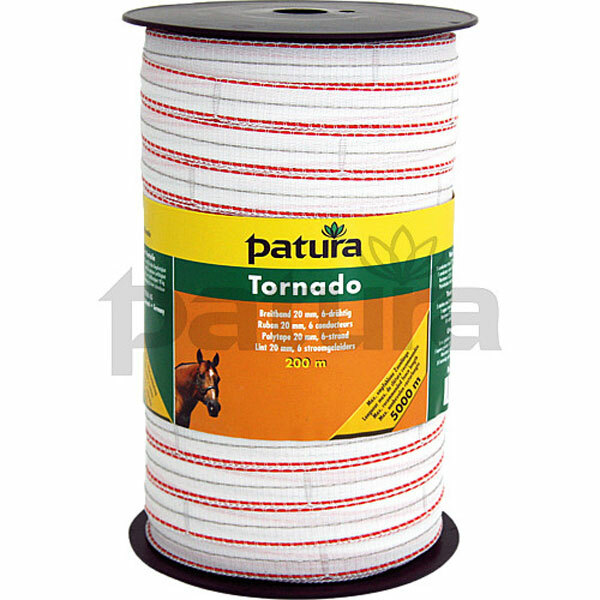 Recommended for fences up to 5000m long.